The First Class Superior hotel is located in the heart of the Berlin, only a few steps away from the boulevard Kurfuerstendamm with flagship stores of all international labels and the famous department store KaDeWe. Good public transportations are in the immediate vicinity. 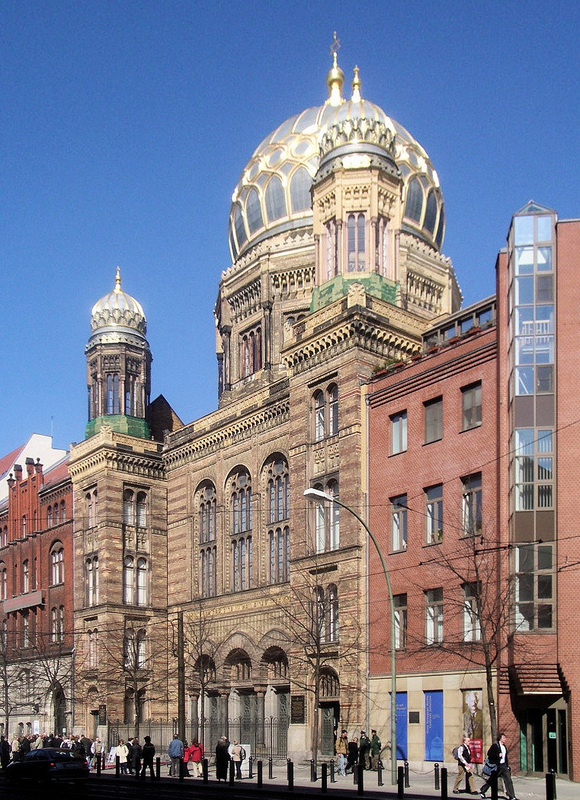 Within walking distance the Synagogue can be reached. 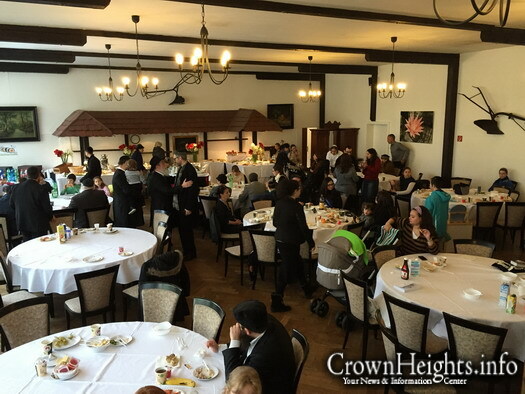 The Crowne Plaza Berlin City Centre is the only hotel in Berlin offering facilities and services for Jewish observant travellers. 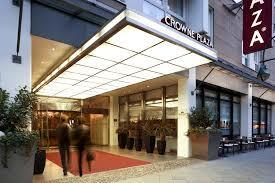 Crowne Plaza Berlin City Center features an indoor pool. 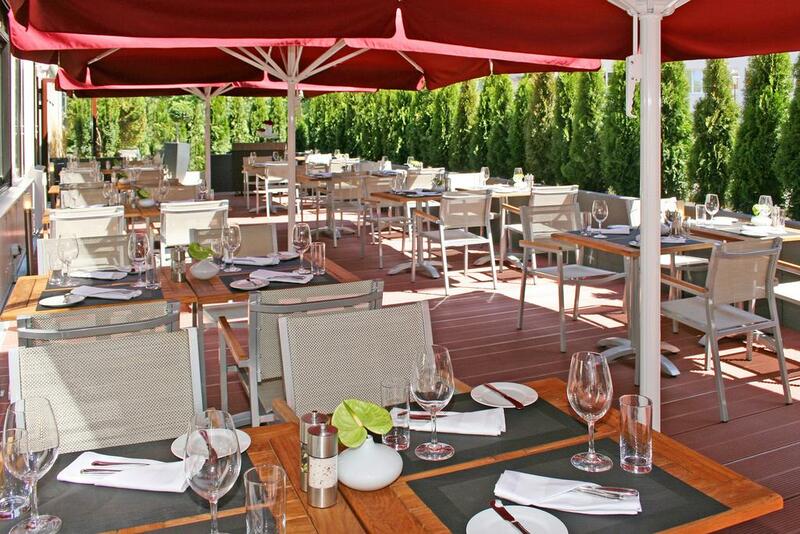 This 4 stars hotel is a 2 minutes walk from the Kurfürstendamm shopping street. It has a spa, excellent public transport links and rooms with flat-screen smart TV with 200 channels in 24 languages. The air-conditioned rooms have tea/coffee facilities and a safety deposit box. Guests can use the hotel s wellness facilities, including a modern gym, free sauna and massage services. The air-conditioned rooms have tea/coffee facilities and a safety deposit box. Guests can use the hotel׳s wellness facilities, including a modern gym, free sauna and massage services. In our 423 modern, comfortable rooms, guests have a up to 1000 Mbit Internet connection at their fingertips. A fully digital TV system with 200 channels in 24 languages. The hotel is located in the heart of Berlin between the Kurfürstendamm shopping mile, the famous KaDeWe department store and the Berlin Zoo. There is hardly a city that unites as many different cultures, attractions and sights as Berlin. This city is ever-changing. There are contrasts to be found everywhere. 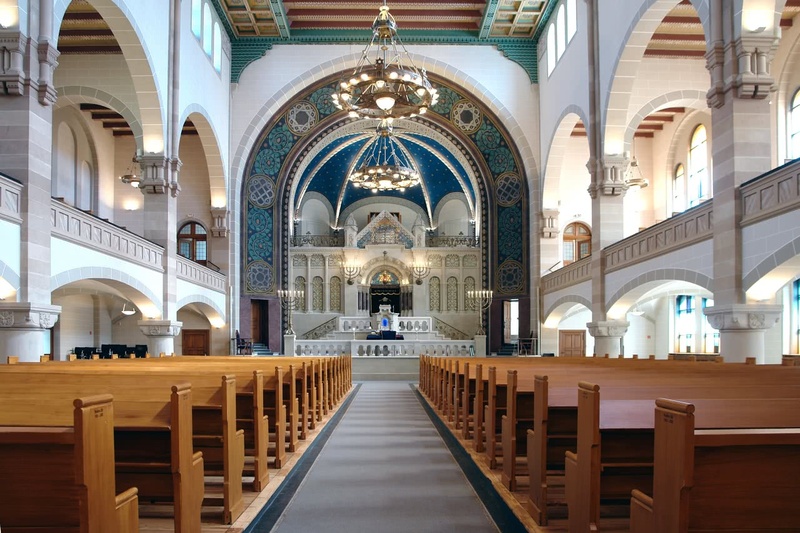 Whether as far as Berlin׳s culture, architecture, arts, or its possibilities for shopping, nightlife, concerts, festivals or events are concerned, the capital has something to offer for everyone. Theatre fans favour our Hotel Augustinenhof because of its central location at Berlin׳s theatre quarter called ״East End״. 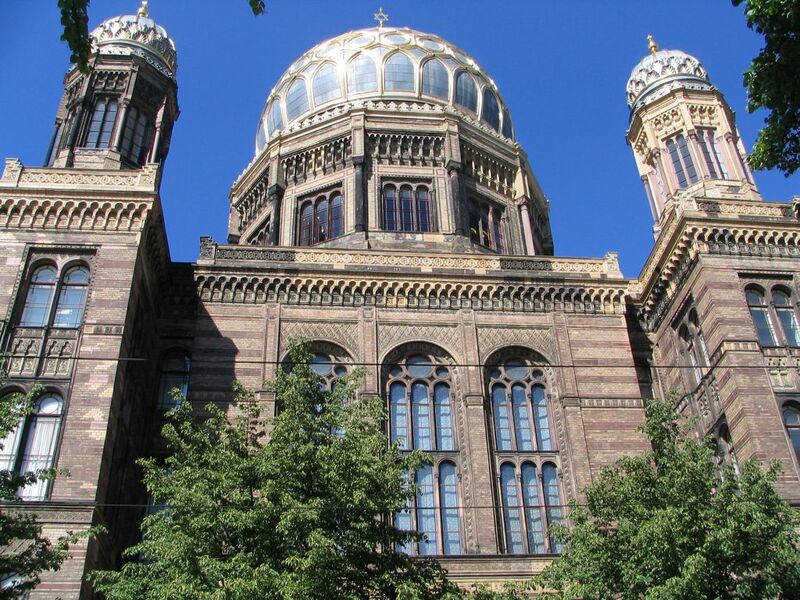 Nowhere else in Germany׳s capital are there as many theatres in one place: the Admiralspalast, the Chamäleon theatre, the Distel cabaret theatre, the Friedrichstadt-Palast, and the Quatsch Comedy Club are just a few minutes׳ walk away. 5 minutes walk from the hotel you can also found a small hummus place, Hummus and friends: Oranienburger Str. 27. Arriving at Flughafen Tegel (Tegel Airport), you can take the bus TXL heading to Alexanderplatz. Please change at Invalidenpark taking the tram (M5) to Oranineburger Straße. Duration 35 min. Please turn left into Tucholskystraße and once more left into Auguststraße (3 minutes walk). En arrivant à Flughafen Schönefeld, vous pouvez prendre un train régional (RE7 en direction de Dessau) ou (RB14 en direction de Nauen) en sortant de Berlin Friedrichstraße. Veuillez vous rendre au S-Bahn (S1, S2, S25) en direction du nord (par exemple Bernau, Oranienburg) et sortir à la station Oranineburger Straße. Arriving at Berlin Hauptbahnhof (Central Station) you can take the tram (M5) heading to Zingsterstraße. Please exit at station Oranineburger Straße. Duration 10 min. Please turn left into Tucholskystraße and once more left into Auguststraße (3 minutes walk).